I will send you a FREE lip gloss! I'm SO excited you're here, and that you care about Clean Beauty (beauty products without harmful chemicals) too. What we eat, or put inside our bodies, is SO important, but what we put ON our bodies is so incredibly important as well. 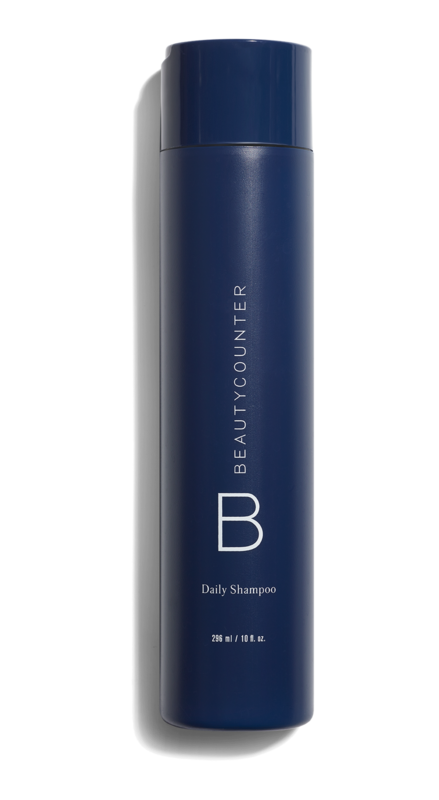 BeautyCounter is a brand I’ve become increasingly obsessed with - they are the #1 trending beauty brand of 2018 (WOW!). They don’t use any ingredients that are wacky or haven’t been tested in their products, such as Benzalkonium Chloride, Ethylenediaminetetraacetic acid (seriously, what even is this stuff??). AND their products are really amazing, and I feel so good about myself and my health when I use them. 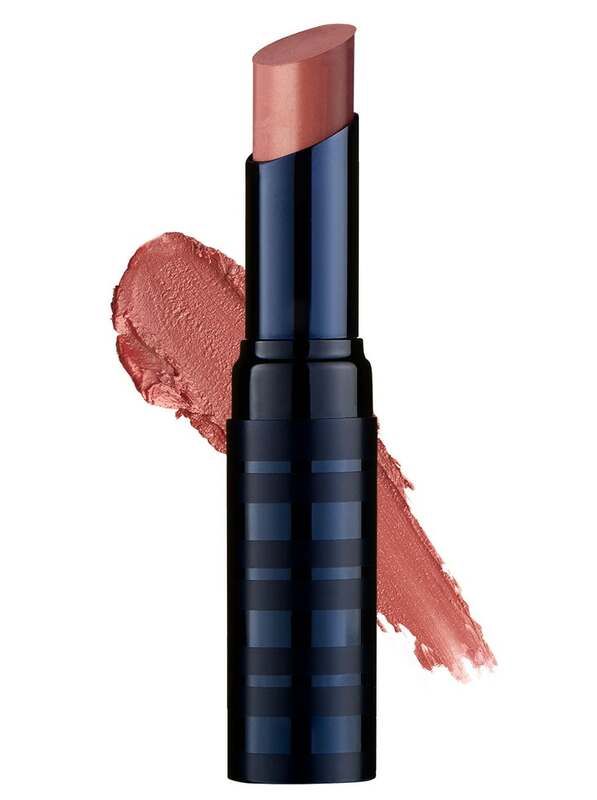 With any BeautyCounter purchase of over $100, you'll get a FREE lip gloss! This is not one of those typical Instagram giveaways where there’s only 1 winner! (Boo). Every person who purchases over $100 (before shipping) will get a free lip gloss! I personally think, if you’re going to make 1 Clean Beauty change, that lip gloss is the way to go. I mean what other beauty product are you actually ingesting?? *If you don’t want to pay for shipping (I hear ya), you can actually become a “Band of Beauty” member (only $29 per year) - you’ll get free shipping, a free welcome gift with a purchase over $100, 15% product credit, and extra bonuses throughout the year! Need some product suggestions?! I've got you covered. These are 5 of my all-time favorite products! If you want more suggestions click here (scroll to the bottom of the page)! I like it best in the color “Brunch”. Click the button below to be taken to the product page! My hair is so SLEEK and smooth after this shampoo I love it. Click the button below to be taken to the product page - the reviews are amazing! The number of chemicals found in a baby's umbilical cord during a recent Red Cross Study. The number of ingredients the US has fully or partially compared. The EU has banned 1400 and restricted the use of 250 other ingredients. 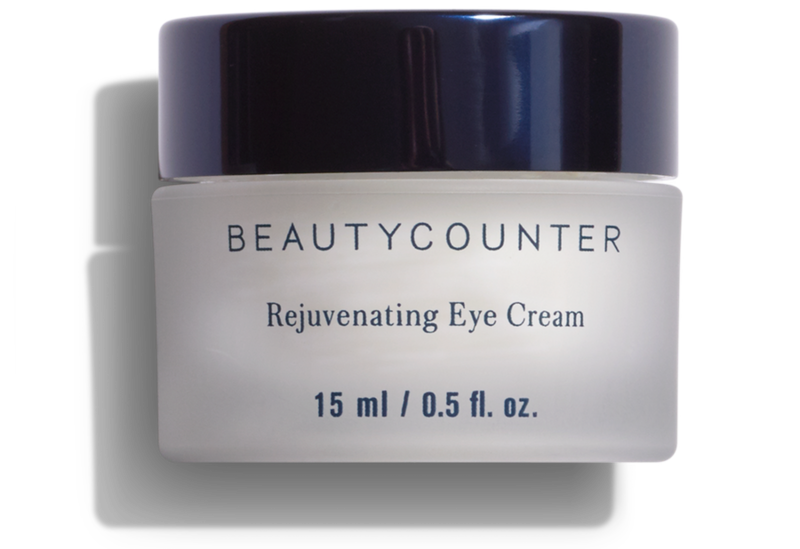 The last year the U.S. passed legislation in the cosmetic industry (yikes!). is what I have to say to that. As I said earlier, I feel so good about myself when I use cleaner beauty products. I know you’ll feel the same way - and what’s really great is that these products are actually fantastic! The results speak for themselves. Learn more about my story here! 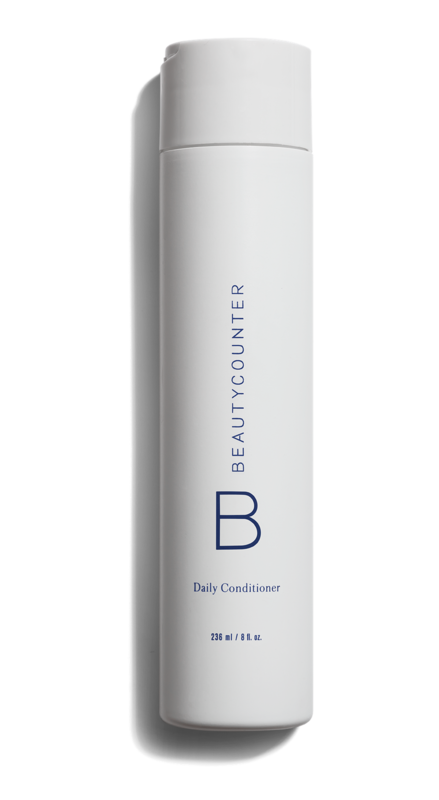 With any BeautyCounter purchase of over $100, you'll get a FREE lip gloss from ME! Just forward me your order confirmation (rachel@nutritionbyrachel.com) & I'll ship the lip gloss to you! Let me know which color you’d like. The lip gloss will come in a separate package from what you ordered. Make sure you’re checking out “with me” for the order to be valid - use this link or any of the links on this page to make your order!